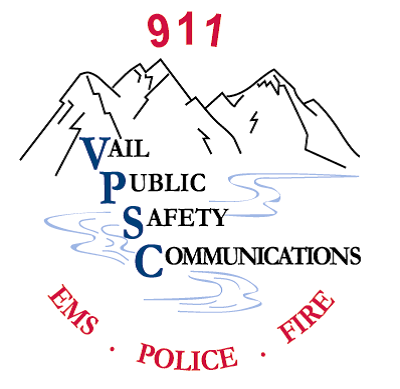 Text to 9-1-1 will become available in Eagle County by the end of January 2015, according to an announcement today by the Vail Public Safety Communications Center. The new service is free and will enable residents and guests to text directly to 9-1-1 from their cellular phones. Eagle County will join Pitkin and Larimer Counties as the only counties in Colorado currently providing Text to 9-1-1 service. Text to 9-1-1 will be accessible through the four major carriers: AT&T, Verizon, T-Mobile and Sprint. If service is not yet possible for a particular carrier, a bounce-back message will be sent stating that the service is not available and to please make a voice call. Text to 9-1-1 is a useful resource, but it is not always the best tool. A voice call is the preferred method. However, if it is unsafe or not possible to make a voice call, then using Text to 9-1-1 is recommended as an alternative. When Texting to 9-1-1, please avoid abbreviations. The most important information to include when contacting 9-1-1, by any method, is the location of the emergency. If necessary, translation for texts in Spanish will occur through an online translation service. For more information, contact Jennifer Kirkland at Vail Public Safety Communications Center at 970-477-3413 or email jkirkland@vailgov.com.